There’s no dearth of miracle ingredients in the market, all with supposed beauty and health benefits. 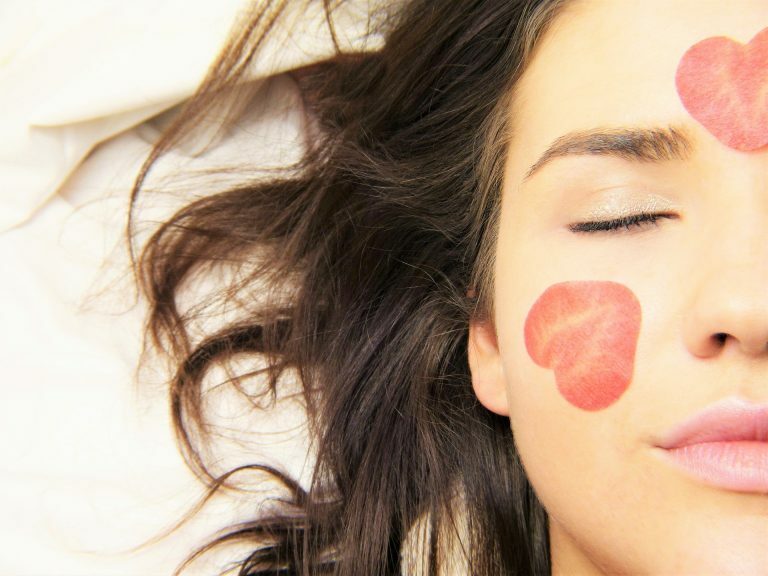 And while there are indeed some, famed for their many beauty-boosting properties, there’s no faulting the use of chemical-free, all natural beauty remedies, is there? Whether it’s charcoal, matcha green tea, apple cider vinegar or red wine you’ve possibly tried it at all. But, as we are always in search of the next best thing, here’s one more ingredient that you should add to your arsenal of beauty boosters – quinoa. Now, before we get into why this superfood will work wonders on your hair and skin, let’s first learn a little more about this tiny miracle worker that’s native to Central and South America. Contrary to what we all believe, quinoa (pronounced keenwah) is not a grain but a seed. While we may use it as a healthier alternative to rice and other grains, this superfood is not only popular for its weight-loss properties, but its nutrition profile of rich antioxidants, B-vitamins magnesium, iron, amino acids, and many others, make this ingredient a must-try. Quinoa or the white quinoa is the most commonly-available variety today and is perhaps what you will see on shelves in your nearest grocery store. This variety is known to retain its shape (unlike its white counterpart) and is best suited for salads that call for the use of some grain. This one has a sweeter profile and retains its color even after cooking. Made after steamrolling the kernel this is perfect for a quick and hearty breakfast. This is exactly what it sounds like – flour made from quinoa seeds. It will be hard to distinguish as it resembles every other flour. 80% of the world’s quinoa is grown in Peru and Bolivia. Quinoa is not a grain but a seed and belongs to the spinach and beetroot family. It contains twice the amount of dietary fiber than that of rice. It contains all the nine essential amino acids making it a complete protein. One cup of cooked quinoa contains eight grams of protein. It has four times the amount of iron than brown rice. Quinoa contains minerals that help fight cold and strengthen bones. One serving of quinoa will give you 29% of your daily magnesium needs. Now, while there is no denying that this seed has great nutritional value that benefits your overall health and well-being and is considered a complete protein, quinoa is also set to cleanse and tighten your skin. Full of antioxidants like quercetin and polyphenols that are said to fight the damaging effects of oxidative stress, the effect of free radicals that deprive the skin cells of oxygen, quinoa is a great way to prevent the formation of fine lines and wrinkles. Adding quinoa to your diet will help fight off free radicals from within, and give you a youthful glow. But, of course, you can benefit from this seed by using it in some home remedies too. Simply combine all the ingredients and apply the mask on a clean face. When washing it off, use the remaining mixture to scrub off the dried paste. Then, using tepid water, cleanse your face and pat dry. You’ll instantly notice how your skin feels smoother and is visibly tighter. Adding quinoa to your daily diet is perhaps a great way to help your wounds heal faster and even lighten those nasty scars. It’s due to the presence of lysine, an essential amino acid that promotes tissue repair. Quinoa is also a rich source of the B-vitamin riboflavin that boosts the skin’s elasticity, making it softer and resilient to wear and tear. It even works great when used on your skin. One of the many surprising beauty benefits of quinoa is that it helps even out the skin tone by removing dark spots, pigmentation, and discoloration. The B-vitamins in quinoa is said to reduce the clumping up of melanin granules that cause dark spots, black marks, and other discolorations. One great way to ensure your skin looks healthy is by exfoliating it to scrub away the dead skin cells. Moreover, quinoa is a great ingredient that’s gentle on your skin. If you have sensitive skin, using cooked quinoa will gently scrape off dry, flaky skin, without causing any damage by creating micro cuts or abrasions. First, rinse the quinoa before cooking and save all the water from the rinse in a jar to use later. In a large bowl, combine the quinoa, honey, and yogurt and use liberally on your wet skin. Simply rinse off with warm water and lather up with soap as usual. The remaining mixture can be stored in a glass container in the fridge for up to two days. 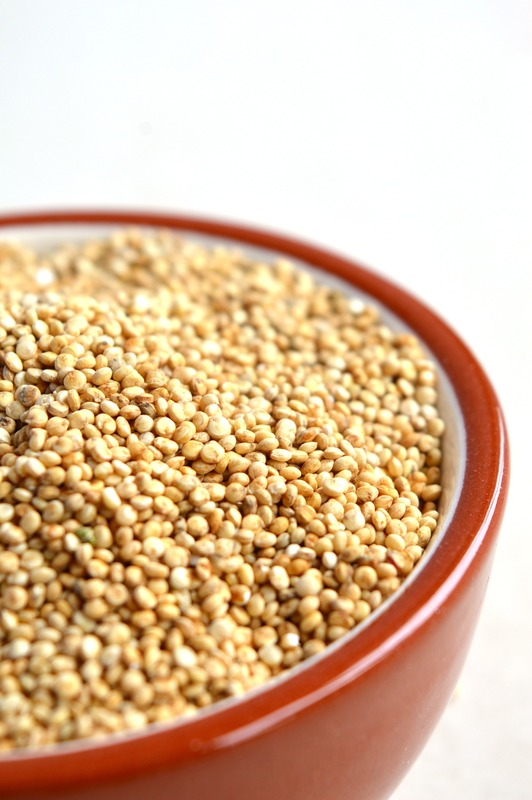 The water used to wash the quinoa can be added to your shampoo as well as daily protein dose. Quinoa is rich in accessible vegetable protein that gently cleanses and nourishes your hair. The presence of many amino acids helps repair damage to the hair shaft while it’s hydrolyzed proteins coat, strengthen and protect the hair. The mineral and vitamin-packed seed aids hair growth and prevents breakage. In fact, hydrolyzed quinoa protein creates a protective barrier over the hair shaft, while adding a natural sheen to the tresses. In fact, a rinse with the water used to rinse quinoa makes a great protein booster! In a bowl, take the raw quinoa, brown sugar and hair conditioner to make the thick, well-mixed paste. Simply apply the paste to your roots and scalp, and massage gently in small circular motion for about 5 to 10 minutes. This will help get rid of itchiness and any other scalp concerns you may have. Then, rinse off with tepid water and when you’re satisfied that the mixture has been removed, finish it off with cold water.